Get ready to join us for our 2nd annual Christmas store for parents! 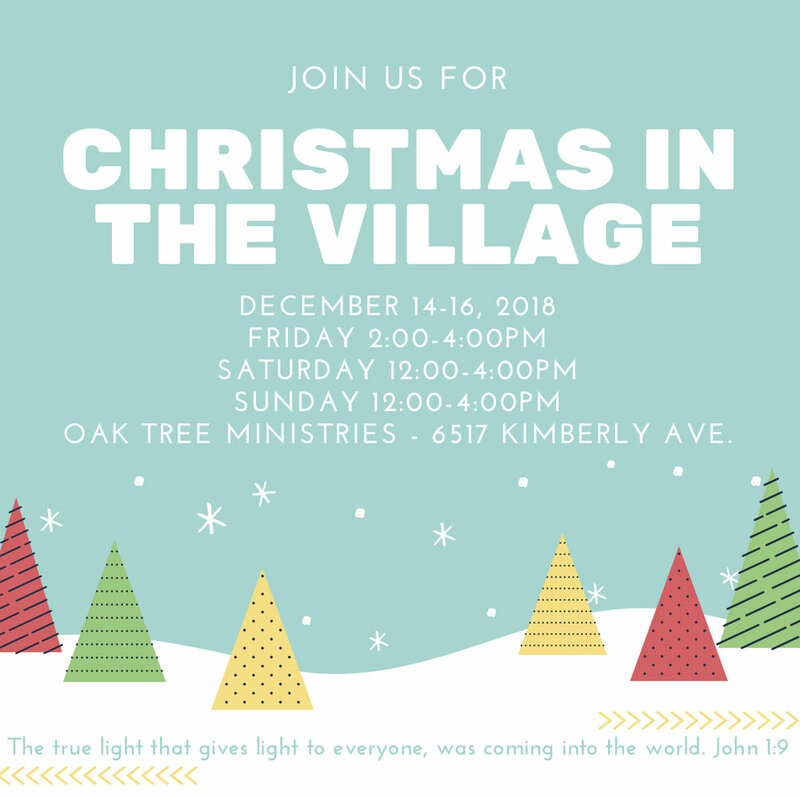 Christmas in the Village will expand to 3 days of fun this year! Parents can check in their kids to participate in Christmas activities while they shop in our discounted toy store. Then they can visit our gift wrapping station, enjoy fellowship over hot chocolate and cookies, have family portraits taken, and receive door prizes! You can shop our Amazon wishlist HERE to donate toys to the store, or drop off toys at Oak Tree or participating drop locations. Learn more & sign up to volunteer here! If you would like to be a part of planning this fun event, please contact Raquel. Each year Bible Club takes to the streets to spread Christmas cheer throughout the Village, followed by a sweet time having hot chocolate & cookies! If you would like to join us for our annual Christmas Caroling day please RSVP to Raquel! Sponsor a Reading Club family for our Fall Family Fun Day! Last year's field trip to the pumpkin patch was such a hit that we want to invite parents to join us this year! Tickets to Old Bakers Farm are $10 each. We have 10 children currently in Reading Club and are inviting siblings and parents to join. If you would like to sponsor a student or family for this field trip please make donations HERE or mail checks to our address (6517 Kimberly Ave. Birmingham AL 35212). THE VILLAGE IS ROCKIN! Or at least it will be in a few short months. 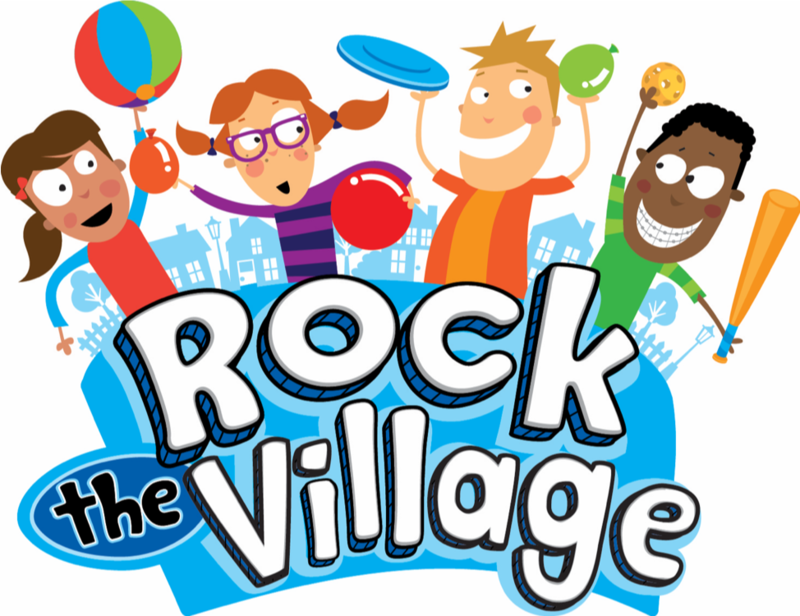 You're invited to join Oak Tree ministries and other volunteers from local churches and communities to ROCK THE VILLAGE! Commit to serve with us in a praise filled week of truth telling, food munching, and way out rocking with our neighbors in Marks Village! We’ll meet Jesus everyday as we discover His "Message on a Mountain" in His Word. There is nothing quite like Rockin’ the Village! Click the button below find out more and get in on the Joy! Rock the Village with us! Do the words teenager and puberty strike fear in your heart? Us too! Nevertheless, we know these years are a perfect age for God to shape hearts, minds, and lives. We're making the most of every moment this summer with the guys and girls that are the Oak Tree Teen Family. We're most excited about our first ever SUMMER CAMP. In June, we're headed to Camp Lee in Anniston for 3 days. From sun up to the wee hours, we'll be connecting with God and each other as we build relationships through His word, trust and play. This is the first camp experience for our kids. We could use your help readying them for camp. How can God provide through you, your family or small group? Click the link to see our packing list below. Thanks for making us HAPPY CAMPERS! Email Dimity if you'd like to get involved with our Teen Ministry! We're going to have tons of fun this summer at our mini camps! Each day will have small groups to use fun & games to build healing relationships. 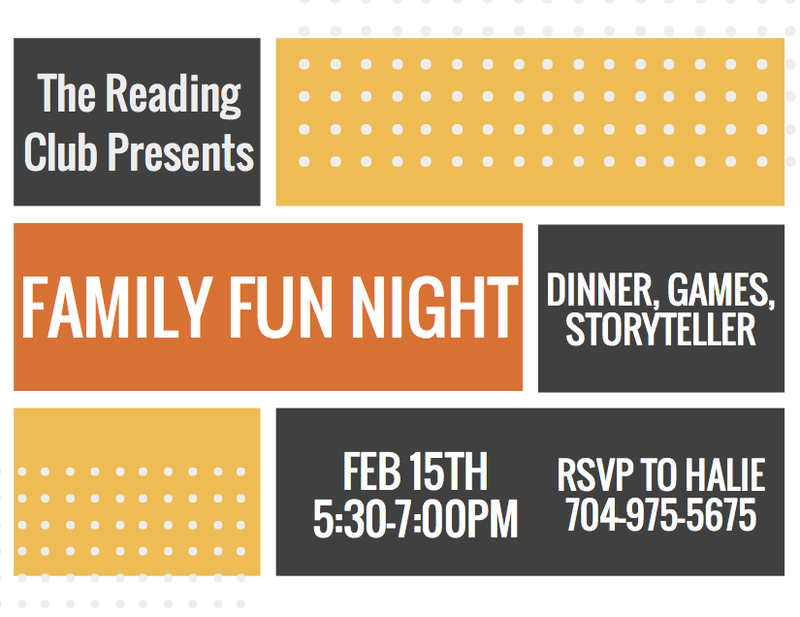 We'll be doing all kinds of crazy activities to learn to self-regulate & care for one another! Children will join a group based on the grade level that they just completed, we will not advance groups until August. 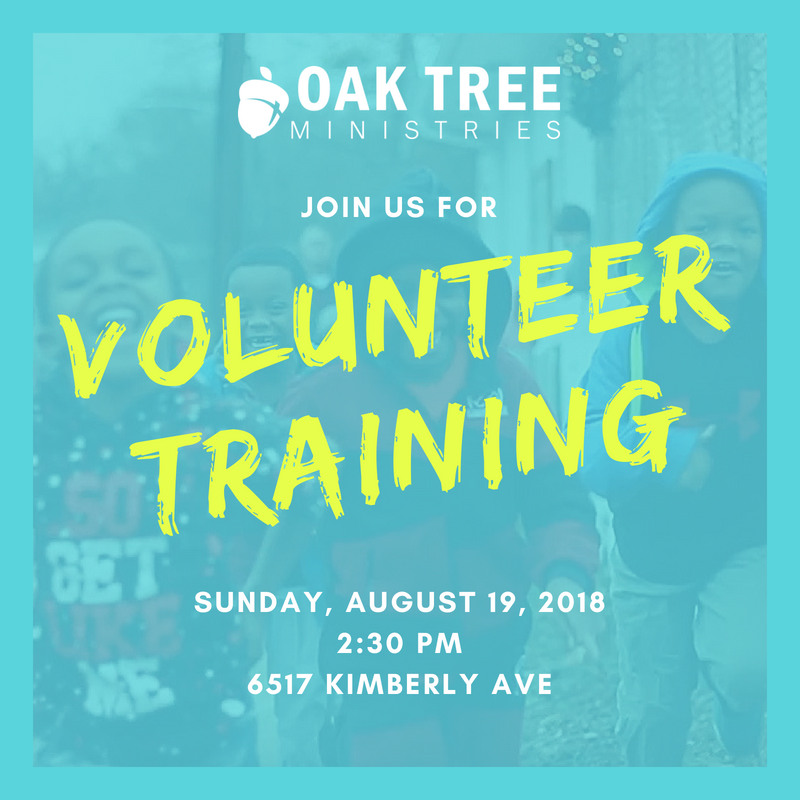 Volunteers are welcome to join us for an entire day of mini camp or sign up for one group based on their availability. Find out more information & sign up to volunteer HERE! You can sign up HERE to let everyone know what dish you're bringing! We are reading The Grace Effect by Larry Taunton this month! 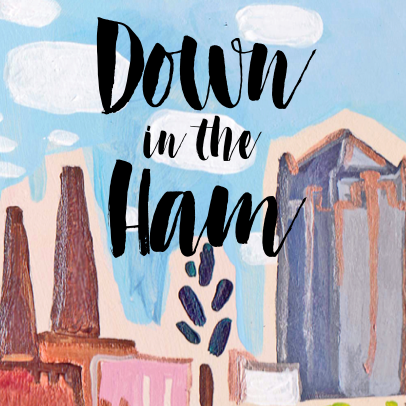 It was written by a Birmingham local who adopted a child from the Ukraine. It should be a great one! We'll meet at the Neighborhood Brew, in Hoover. Join us as a Bible Club volunteer to evangelize and disciple children ages 4 - 18. Come and take a peak this first Sunday and let us know if you want to jump in. If you've never visited Bible Club, sign up below!